Department! It seated seven firefighters. Access to the rear seating was gained from a split rear hosebed. This is an incredibly significant photo. The photo is obviously very old. 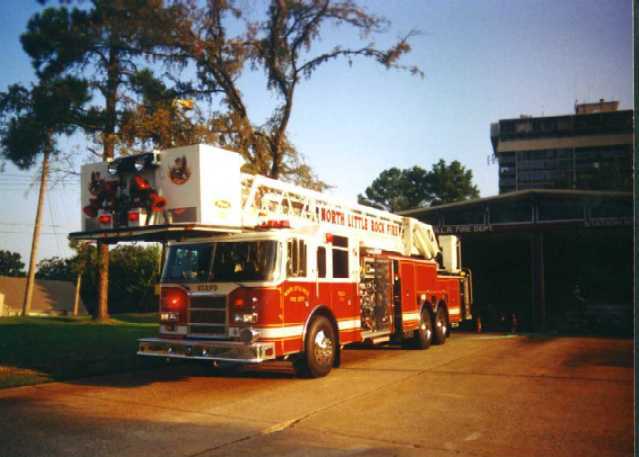 The people from Seagrave thought the truck was supposed to go to Little Rock, and consequently first drove it to Little Rock, where this picture was taken outside the old L.R.F.D. Central Station at Markham and Arch Streets. Evidently this pumper was repainted at some point and time, because I always remembered it as solid red, including the radiator grill. (See photo below) Captain Dancy remembered the same, even when this truck was at Station 2. 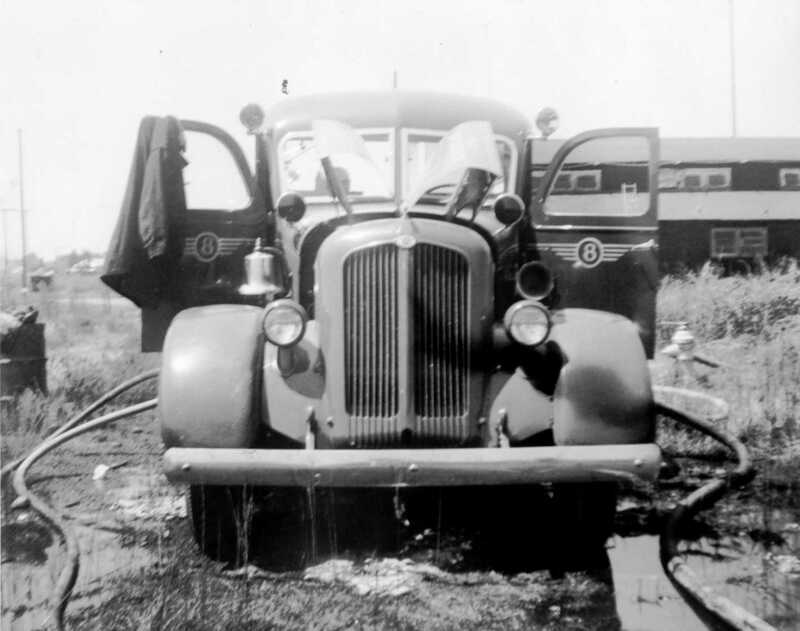 (1947-51) This was a really great looking pumper when it was new. cabs. 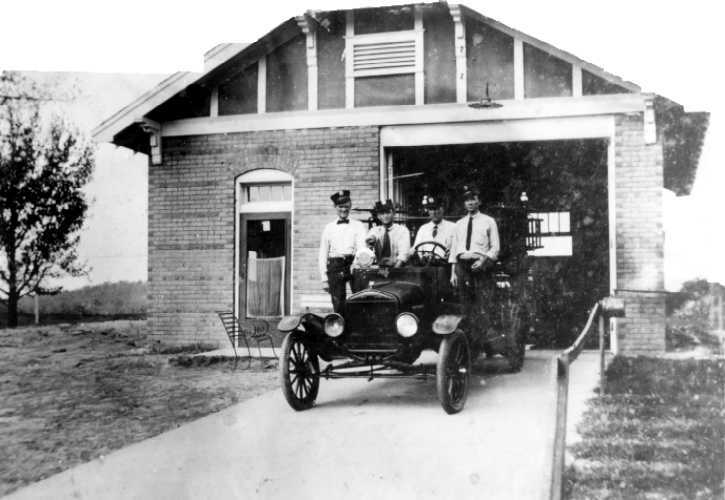 This was thought to be the only fire engine of its kind in Arkansas in 1939. '25 Seagrave.) "Company 2" was a 750 GPM Pumper at East 3rd and Linden (the '32 Mack). "Company 3"
Levy was "Company 6" and the Park Hill Pumper was "Company 7." Central again was Company 1. The Aerial Truck became Company 1A and Park Hill became Company 5.
of service here, or Reserve Apparatus had been called to this fire. ALF which had been at Central then went to Station No 2.
far as the fire station only. The pumper was sold in 1976 at auction for $1500 or $2500 to Dr. Gary Wallis. He later sold the pumper.